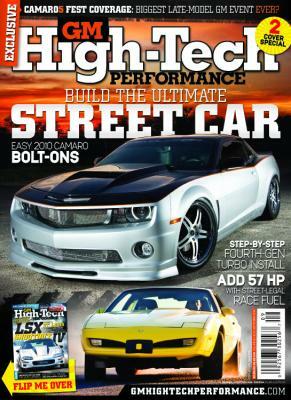 Check out the January 2011 edition of GM High Tech Performance for more information on Hawks Third Generation's LSX 2" Stainless Headers & Complete Exhaust. 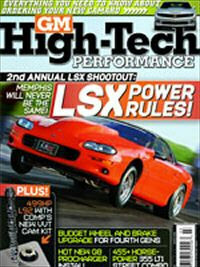 In March 2011 edition of GM High Tech Performance, Landen Richey's 1992 Camaro speaks madness. And with it's nasty stance & drivetrain, it features one of our 5" Rear Spoilers. 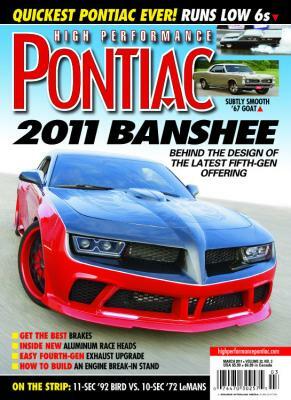 Inside the February 2011 GM High Tech Performance magazine find out how Hawks Third Generation created the baddest Formula around. 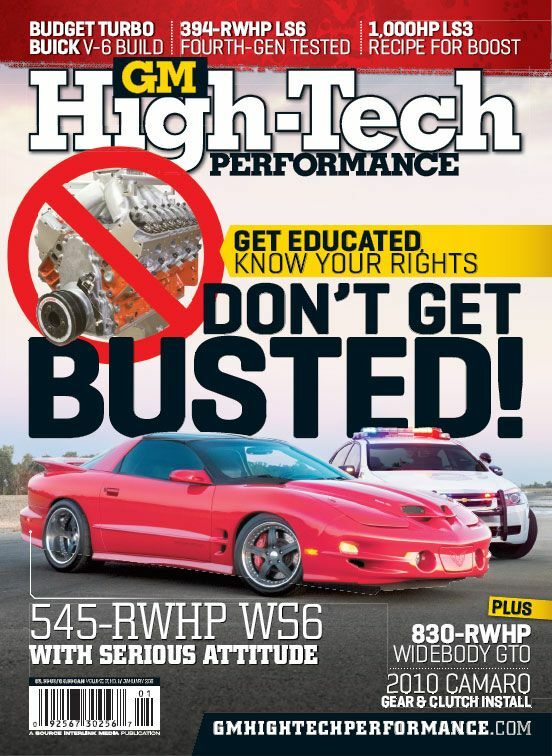 In the August 2010 edition of GM High Tech Performance, find out useful information on swapping your old third gen drivetrain to a more powerful & friendly LSx engine. 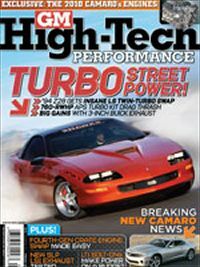 September 2010 issue of GM High Tech Performance features owner Bruce Hawkins of Hawks Third Generation two 1992 Formulas with two sides. GM High Tech Performance August 2010 edition features Kevin Brueggerman's 1989 Formula that Hawks Third Generation built & created a timeless piece of work. 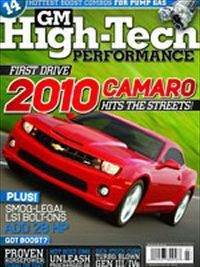 From the March 2009 edition of GM High Tech Performance Bruce Hawkins takes his rare 1999 Camaro SS to the next level. 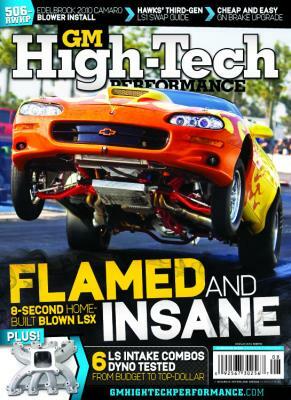 In the March 2009 edition of GM High Tech Performance, read about BJ Hawkins' 1994 Twin Turbo 408ci LS beast. Featured in the July 2009 edition of GM High Tech Performance is Terry Blanton's 1988 Formula. Hawks Third Generation did a complete makeover on this beautiful car. 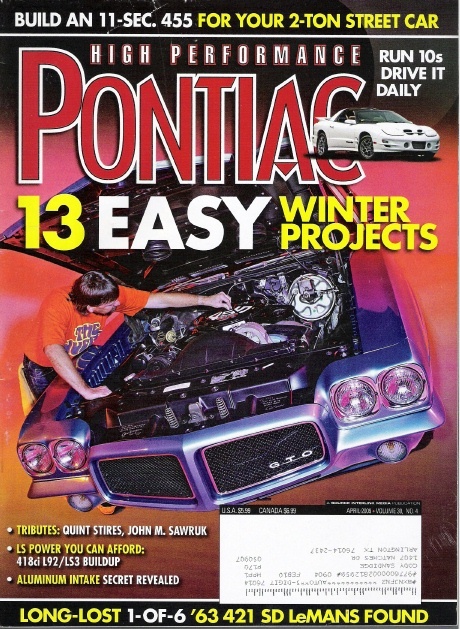 In December 2008, High Performance Pontiac featured Terry Blanton's 1988 Formula that "Blue everyone's mind!" 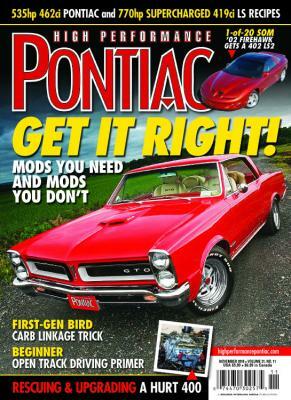 November 2010 edition of High Performance Pontiac features BJ Hawkins' 2002 Sunset Orange Metallic Formula Firehawk. 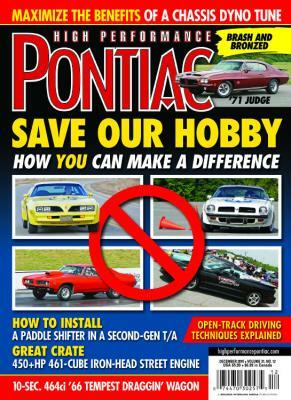 Featured in April 2009 High Performance Pontiac featured Bruce Hawkins' 1992 Firehawk #24. 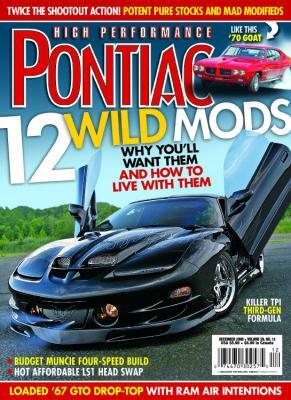 Steven Woods' 99 Trans Am is featured in December 2010 edition of High Performance Pontiac's Pavement Pounders Shootout. In March 2011, Bruce Hawkins drove his '92 Formula to Richmond, VA for the HPP Pavement Pounder Shootout. Yes we crossed over for one of our dear friends to build him the ultimate Cobra. 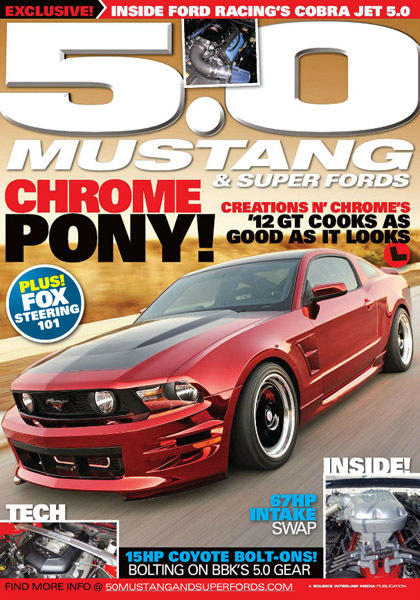 Check out the July 2012 issue of 5.0 Mustang.